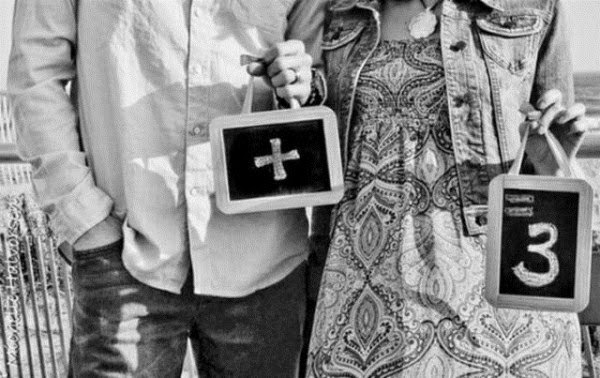 Ever get tired of pregnancy announcements where you just get the ultrasound pictures? Of course it means something special to the parents, because, well, it is their little peanut in there, but for the rest of us it could just be a little sea monkey as apposed to a baby. 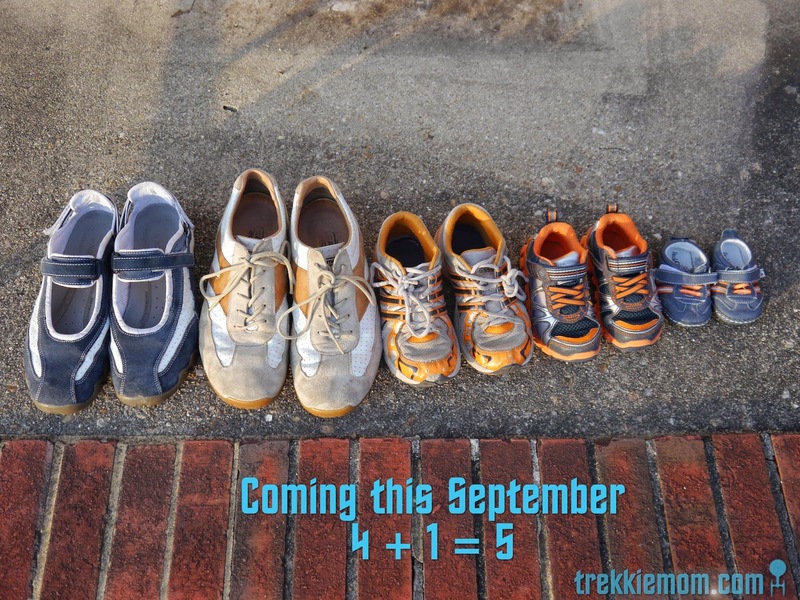 Since we are expecting our 3rd, I wanted to make this announcement a bit more interesting and special at the same time, so I started with a little internet search on creative baby announcements. Wow, there are a bunch of good ideas out there. I love being surprised at how creative people can be. It makes life more interesting. 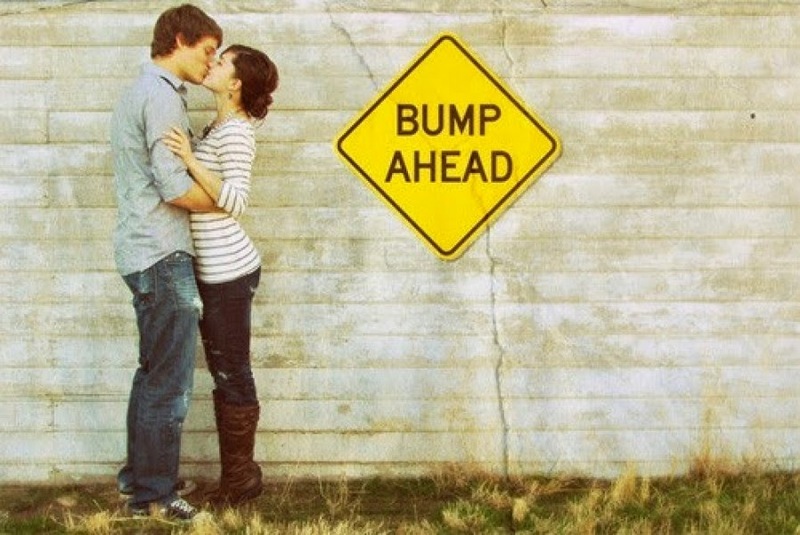 So, this one is just plain cute, but I lack a Bump Ahead sign. 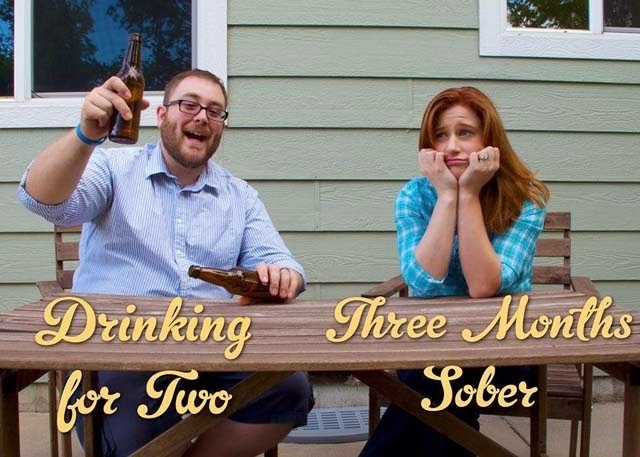 This one is very subtle, but since we are already a family of 4, it would be a bit more complicated to get my boys to stay still and possibly hold signs in order to take a picture. 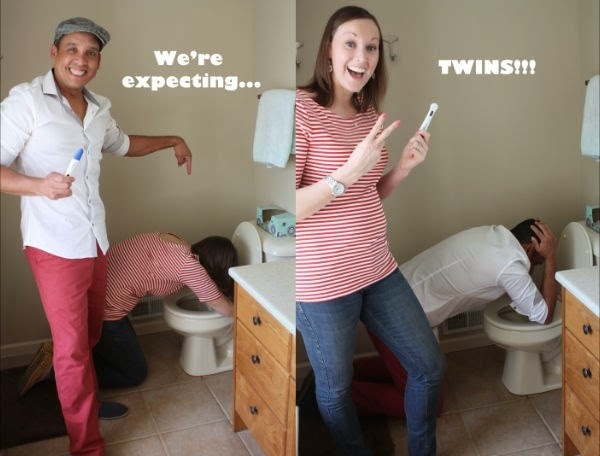 This one is just hilarious, but we only have one peanut in there, and the only thing that my husband would have bent over the toilet for would have been twins. 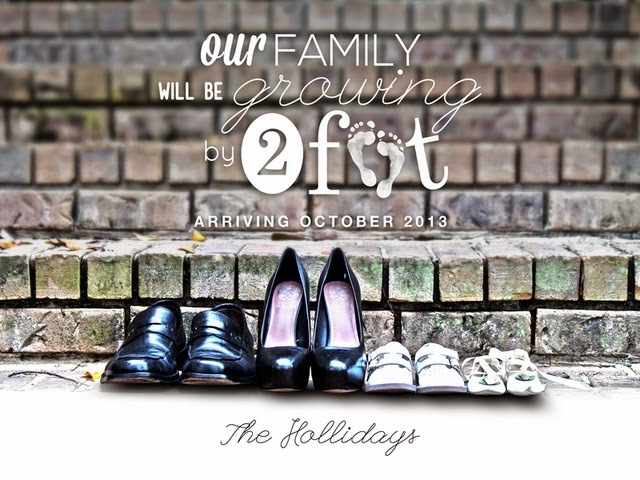 And this very simple shoe picture along with a few similar ones inspired our baby announcement. I picked out my most feminine shoes. The only heals in my closet are my wedding shoes. I think it is a bit more memorable than just plopping a bunch of grainy ultrasound images on facebook. What do you think? I think it is fantastic. What a great way to announce your news. Babies are so precious and as a Grandma to 5 I cherish every one of them. I agree, each child is precious. Thanks for stopping by!